We understand that every company has different security needs. Start your tailor-made security journey through our range of services including vulnerability assessments, security frameworks, and training. 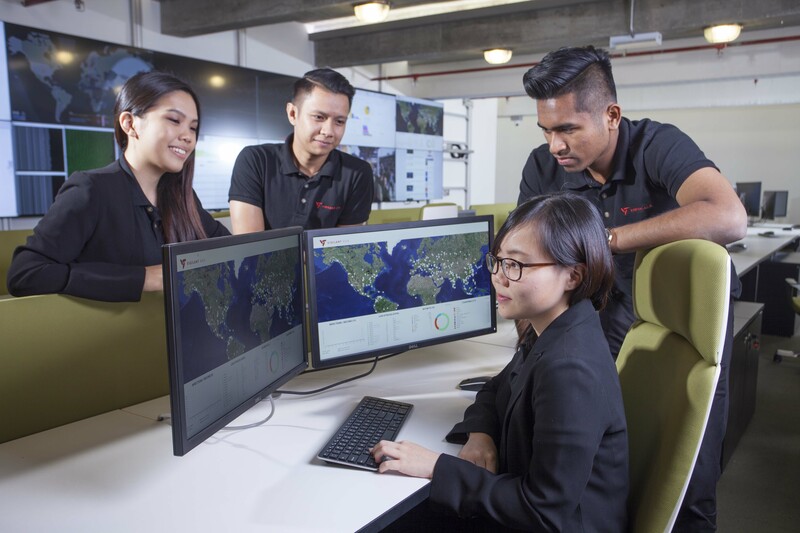 At Vigilant Asia, we provide a comprehensive and streamlined process to audit, transform and implement the best cybersecurity needs for your company with minimal downtime to your day-to-day operations. Discover hidden vulnerabilities, design flaws and verify if key security controls are implemented. We help investigate instances of hacks and assist with recovering your data, along with network forensics and log analysis, server forensics and mobile forensics. Determine and measure your business’ ability to protect your information in the case of an attack through an in-depth review of organisations security maturity from a technical, procedural and policy, people, technology and processes. Legally phish or ‘hack’ your employees through pre-defined test scenarios to assess and establish the current state of security awareness among employees, as well as determine gaps in policy, procedures and enforcement. Align your cybersecurity strategic direction with your business goals with the right balance between your business needs and being adequately protected. Identify your risk profiles and create a more resilient Cyber Security Framework. Ensure that your security design and operations support your strategic objectives and business continuity. Define and implement the right strategy, target operating model and GRC structure for your business to ensure compliance, safety and cost savings. Build on the current SDLC to create a secure SDLC framework. The SSDLC framework will encompass application’s safety requirements, penetration testing and verification needs, including DAST, SAST, third-party verification, and remediation throughout the entire application development life cycle. We will facilitate the transition and assist your organisation in accomplishing your needs to design and establish an effective and comprehensive ISMS framework that is feasible to the requirements of the organisation. Minimise human factor as the biggest security threat to your organisation through our 100% demo based cyber security awareness training and 1-hour online exam to achieve Certified Security Aware User or Certified User Aware CxO. Gain our skills training with 90% hands-on real-world practical experience to address the cyber workforce training needs through a list of 8 of our Certified training courses. Speak to one of our consultants today about your cyber security needs!